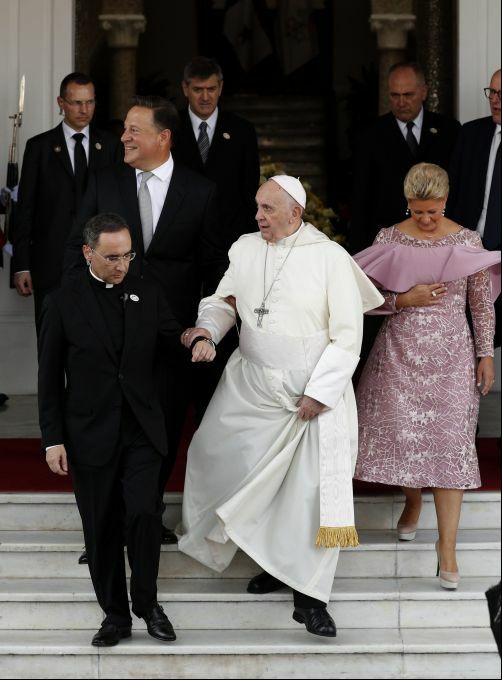 Panama City: Father Mauricio Rueda Beltz, papal trip organizer, helps Pope Francis descend the presidential palace front steps, flanked by Panama's President Juan Carlos Varela and first lady Lorena Castillo, in Panama City, Thursday, Jan. 24, 2019. Francis opens his first full day Thursday with a visit to the presidential palace and ends with an evening welcome for young Catholics who have gathered in Panama for World Youth Day. 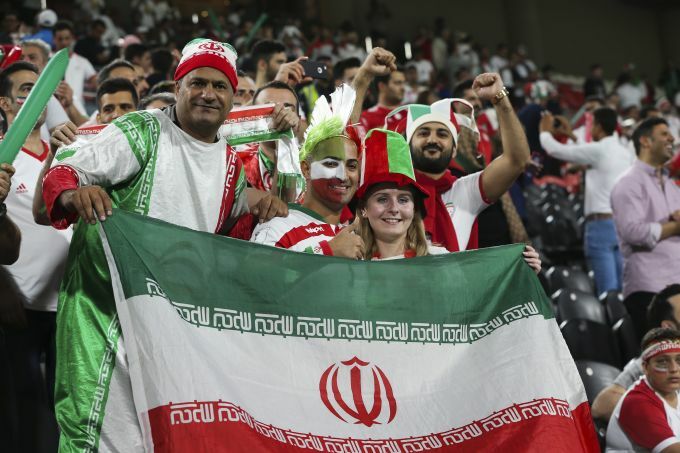 Abu Dhabi: Iranian fans hold a national flag before the AFC Asian Cup quarterfinal soccer match between Iran and China at Mohammed Bin Zayed Stadium in Abu Dhabi, United Arab Emirates, Thursday, Jan. 24, 2019. Abu Dhabi: Iran's forward Sardar Azmoun. 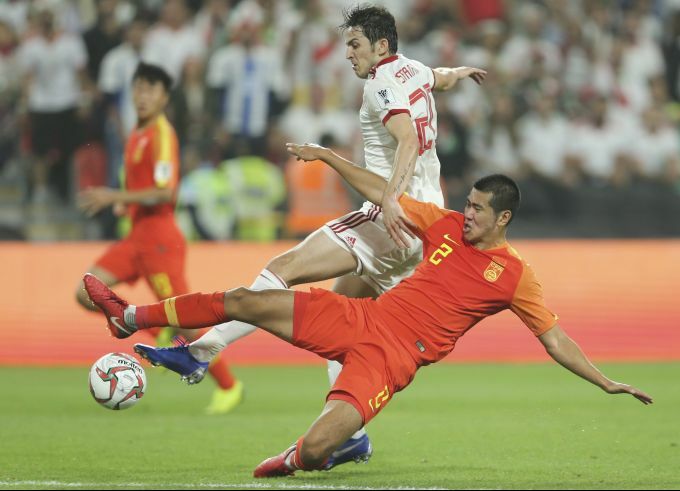 top, and China's defender Liu Yiming fight for the ball during the AFC Asian Cup quarterfinal soccer match between Iran and China at Mohammed Bin Zayed Stadium in Abu Dhabi, United Arab Emirates, Thursday, Jan. 24, 2019. 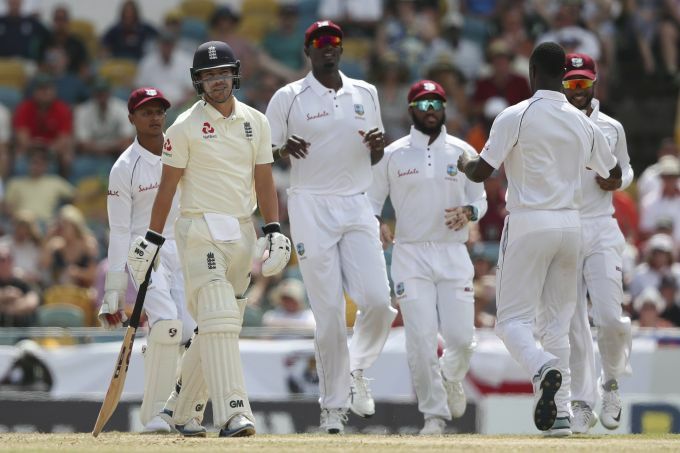 Bridgetown: West Indies players celebrate the dismissal of England's Rory Burns during day two of the first cricket Test match at the Kensington Oval in Bridgetown, Barbados, Thursday, Jan. 24, 2019. Allahabad: Bollywood actress and MP Hema Malini performs at Kumbh region, in Allahabad, Thursday, Jan. 24, 2019. 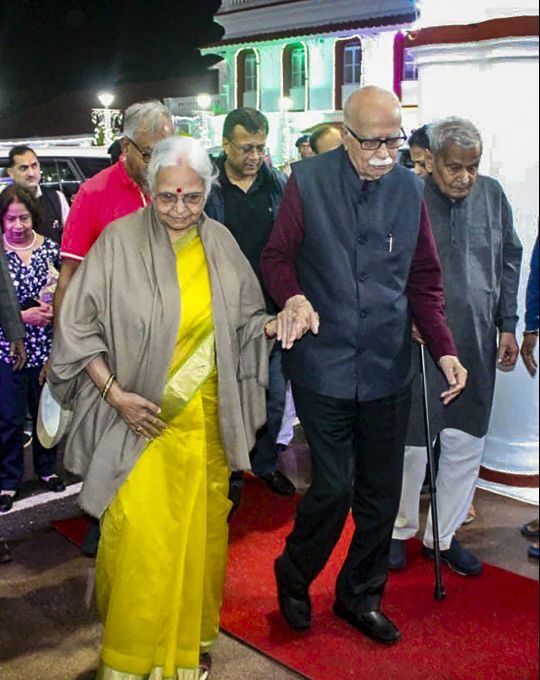 Goa: BJP senior leader Lal Krishna Advani is being received by Goa Governor Mridula Sinha on his arrival in Goa, Thursday, Jan. 24, 2019.